The right choice for all of your flooring needs. Whitehouse Floors can offer you a variety of options to choose from that fall within your style and budget. We offer material sales, flooring installation, refinishing, repairs, trim, and painting. Please visit our showroom to see the variety of options we have to offer. 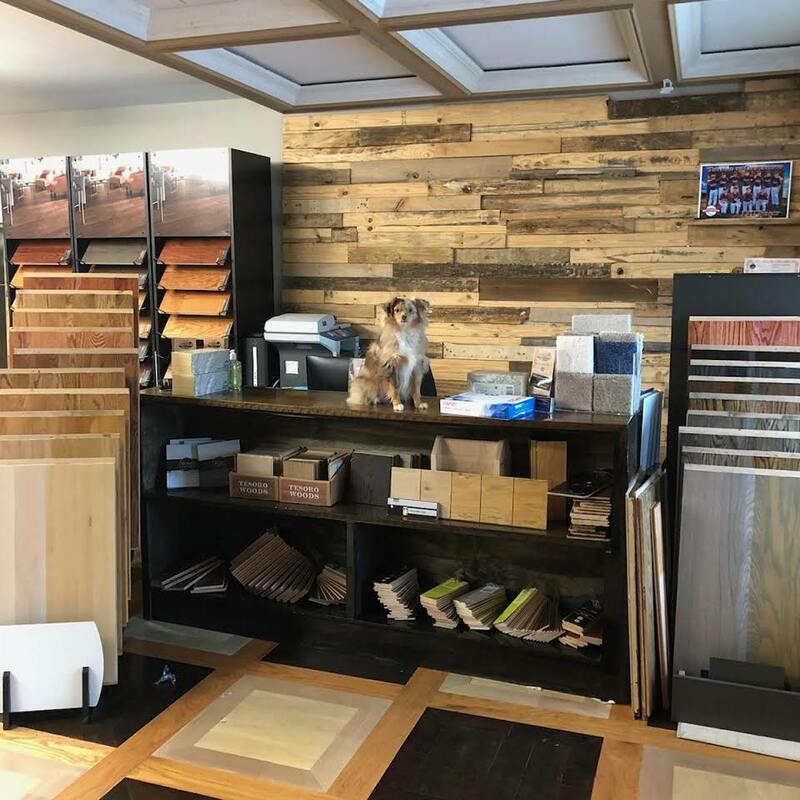 We carry hardwood, carpet, luxury vinyl tile, sheet vinyl, laminate, and tile. We can source a variety of unfinished hardwoods of various species and widths as well as reclaimed lumber. We install and perform repairs on all types of flooring and trim. You can either purchase materials from us or supply your own. 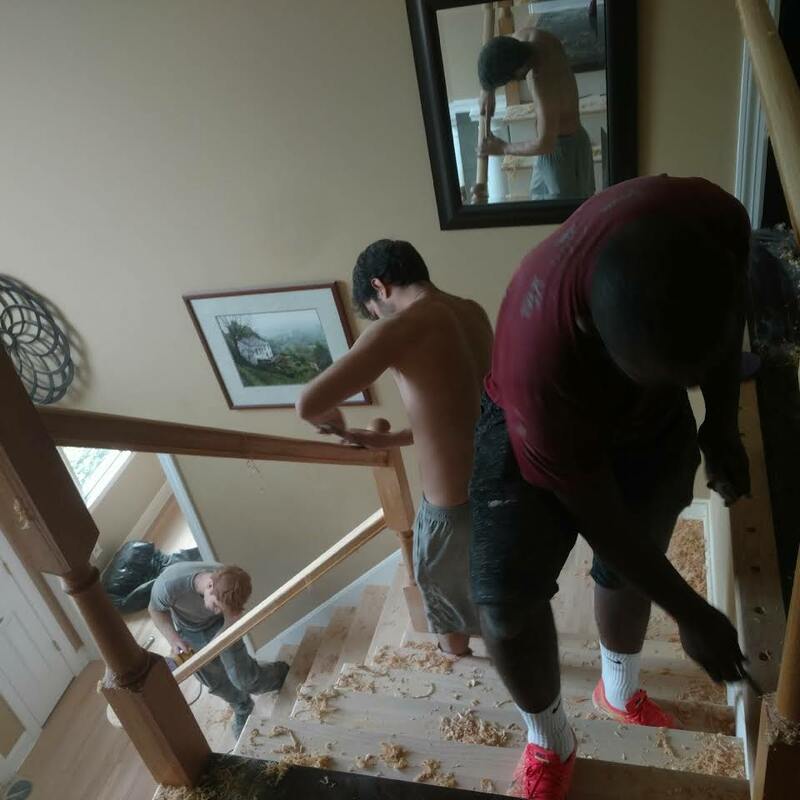 We can also handle any necessary subfloor preparation. We are well known for our refinishing expertise. Please contact us to help you refresh your floors via sanding, staining, and sealing. You can choose from a variety of stains, sheens and urethane options and upgrades. Let us finish the look with a variety of trims to choose from, we can go as simple as a basic shoe molding to a beautiful crown mouldings.